Take care of a fairytale water horse in this magical makeover game! Puzzle fun for every one! Can you keep up with Sir Henry? He will shuffle the picture and you have to make it look nice again. But be aware: It gets harder and more challenging with increasing levels. 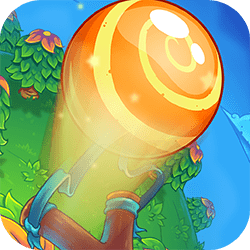 Tap, drag and aim to shoot down candy of all kinds. Collect stars to increase your chance to go to the next level. 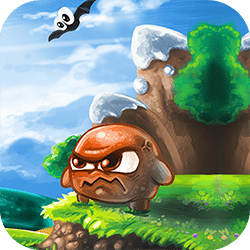 Collect bonus items to destroy more candy and get more points. Be careful, not all items are friendly, and will take your life. Play as a dragon and find the right strategy to defend your treasures against an evil king in this turn-based Match3 game! 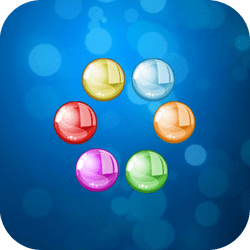 Bubble shooter is an HTML5 clone of the famous Puzzle Bobble. 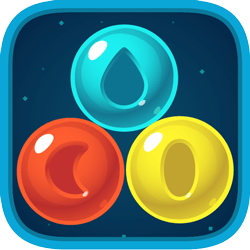 The goal of the game is to clear all the bubbles from the level avoiding any bubble crossing the bottom line. Kick the ball towards the yellow goal posts and try to hit the green area in this fun American Football game! Welcome to gamecareergs, play free online games. each day add new free games, including action games, adventure games, board & card games, multiplayer games, puzzle games, racing games, skill games, sports games, and more addicting games.